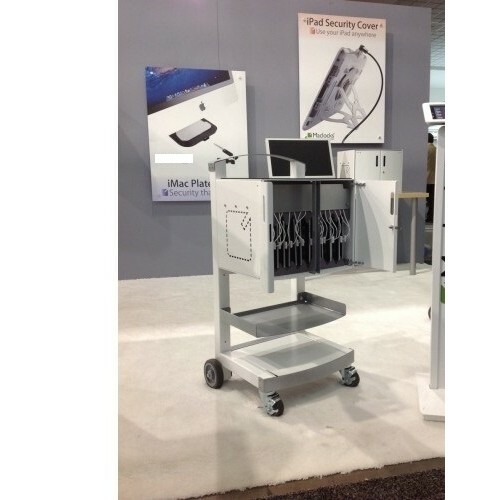 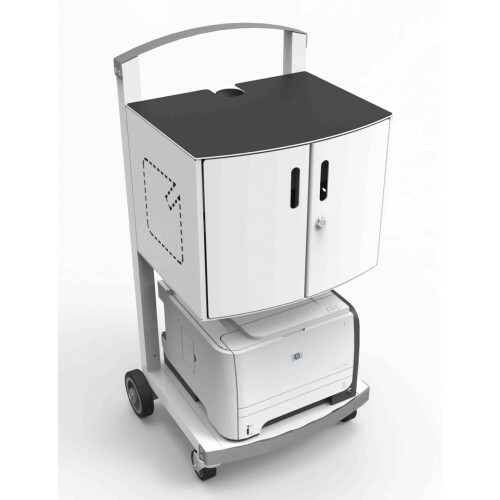 The CartiPad Uno combines our CartiPad Solo security charging cabinet with our CartiPad Cart. 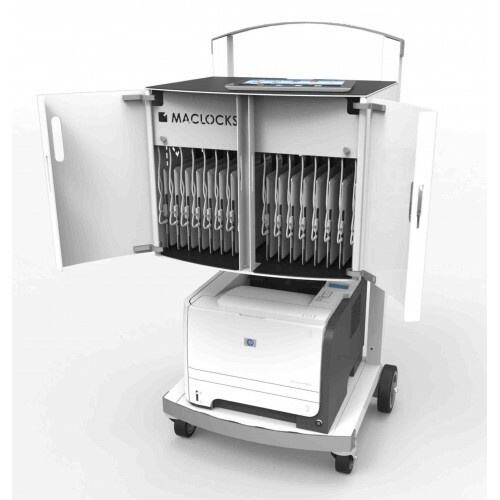 The Uno cart houses up to 16 iPad units and with its modular design can be adjusted for all your mobile computing devices. 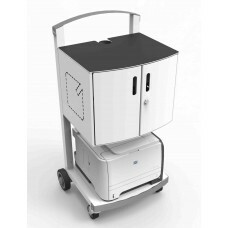 Without the need for any new cables or power cords the CartiPad Uno uses the original existing power source of your devices and is ready for use out-of-the-box! 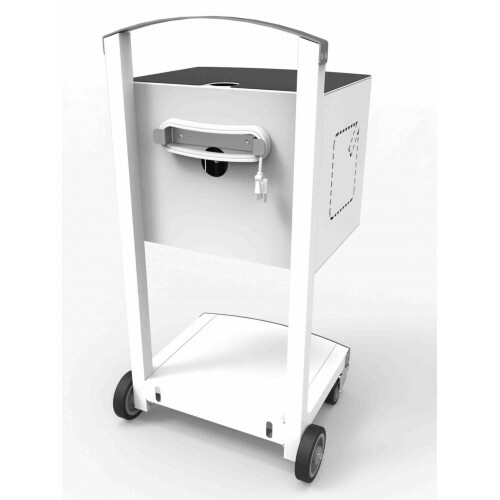 The CartiPad Uno weighs in at 58lbs (33.75lbs for the storage charging unit and 24.25 lbs for the cart) when empty.